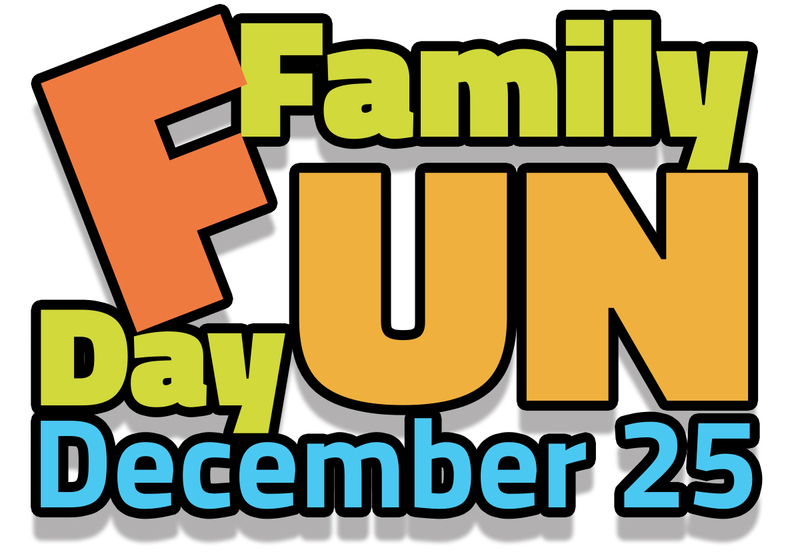 Whether you don’t celebrate Christmas, or you do but you have a whole lot of empty hours to fill, we have a day of fun planned for your entire family. Join us. The Fitness Center will also be open from 8:00 AM – 4:00 PM. Suggested Donation: $20/family towards our year end fundraising campaign.